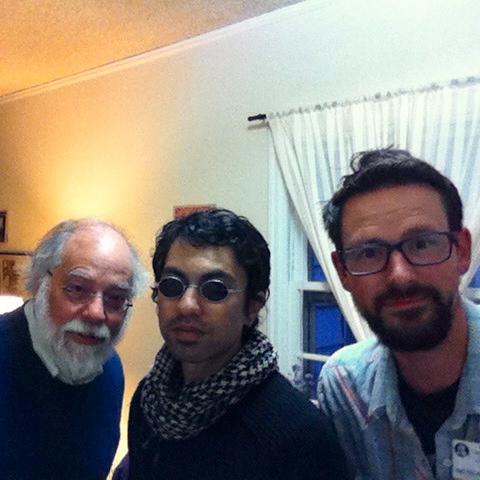 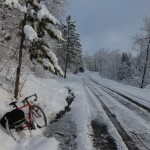 Eric from Portland wants to know what bike shorts and chamois creams we prefer. 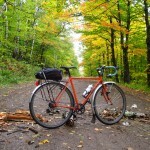 We respond by encouraging the use of leather saddles. 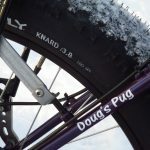 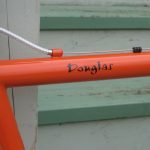 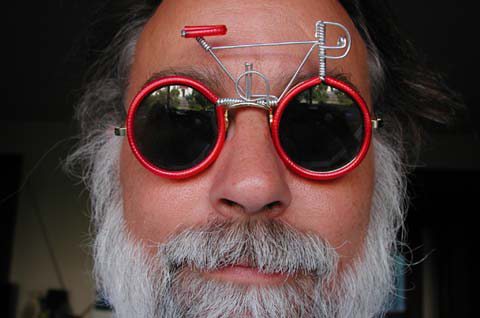 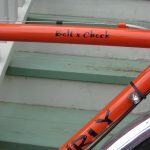 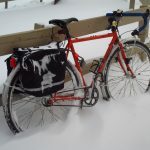 Doug on Surly snobs & custom details.